This topic contains 0 replies, has 0 voices, and was last updated by Mike Haldas 9 years, 9 months ago. I need to be able to use my iphone as a remote viewing to be able to look in on my father at home who has Alzheimer’s. Please tell me how much and what I need to do to set this up. I would like to get started asap. Thank You for contacting CCTV Camera Pros. Geovision recently released a beta version of their iPhone viewer. 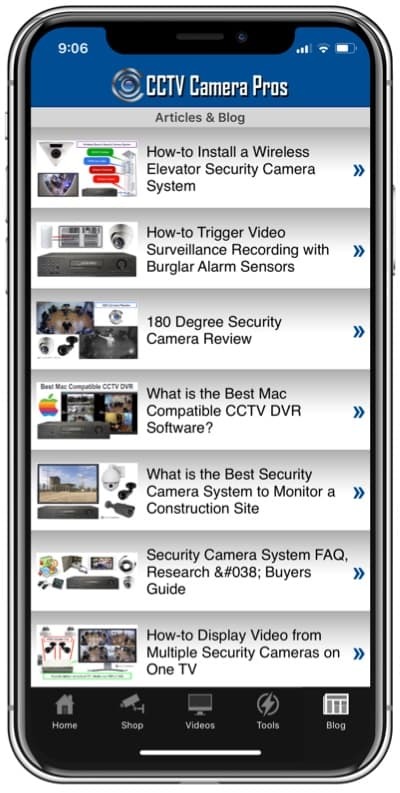 The next release of their software will support the full release and support for iPhone remote viewing. We can provide you with a custom quote based on the # of cameras that you need. 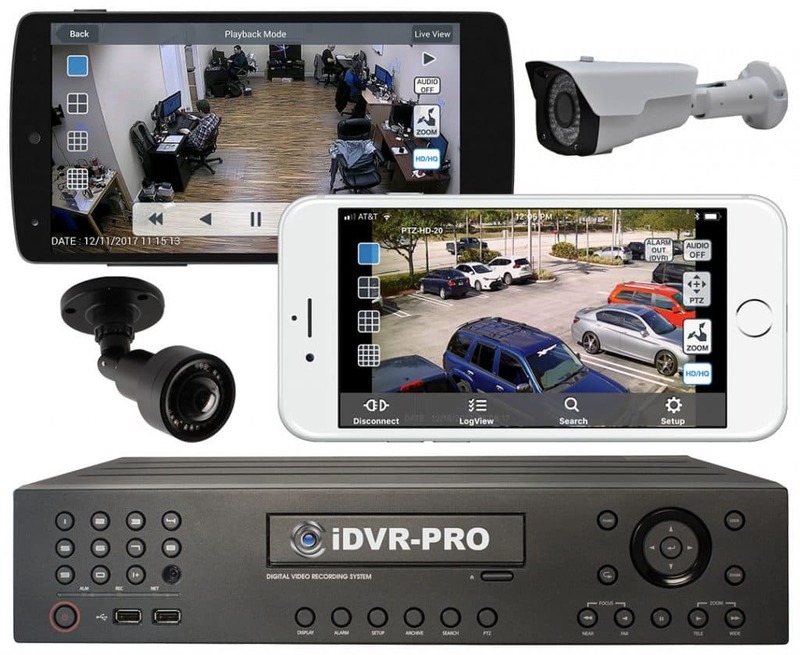 Please let us know how many indoor and outdoor cameras you require. If you would like to speak on the phone, please call me tomorrow between 10:00 am and 6:00 pm est. 888-849-2288, ext 86. Also, please let us know if you need anything else.